Oh no! You’ve forgotten your password! Fortunately, requesting a new password is as easy as 1, 2, 3! An email will be sent to you with a link. 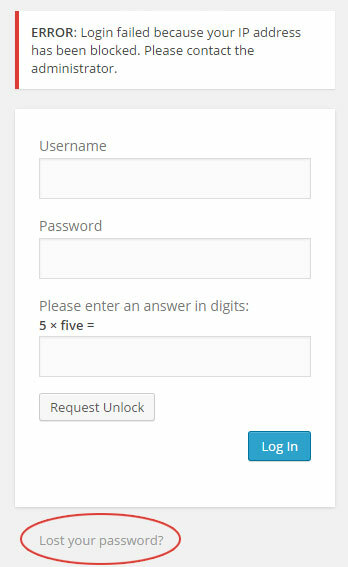 Follow the link and you will be taken to a form where a new password is generated for you. 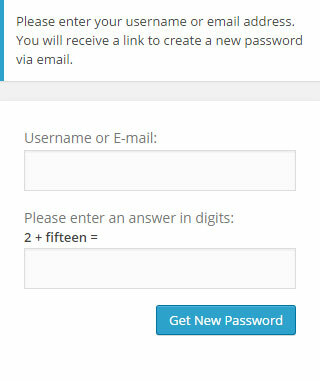 You can use the password generated for you, or you can type in your own password. 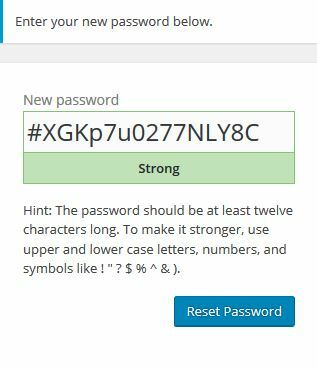 WordPress recommends your password be at least twelve characters long containing upper and lower case letters, numbers and symbols. Once you have documented your new password in your personal credentials file, you may reset it by clicking the Reset Password button. Once the reset confirmation message appears on your screen you can click the Log in link and log in to your account using your existing username and new password! If you have any questions about the instructions above or trouble logging into your account; please give IQComputing a call at 636-594-5552.